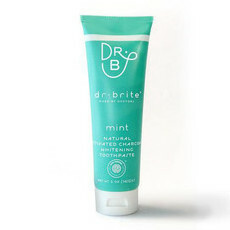 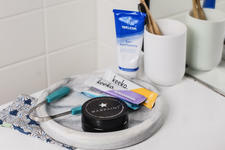 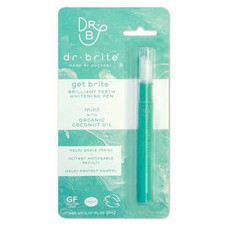 Dr Brite is a U.S.-based range of teeth whitening products made from food grade ingredients, created by a dentist and a surgeon. 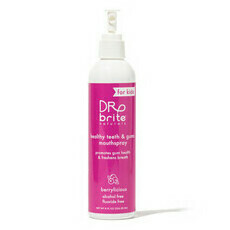 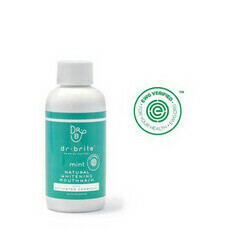 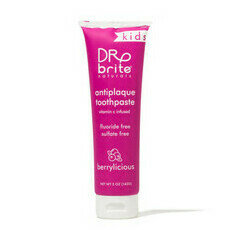 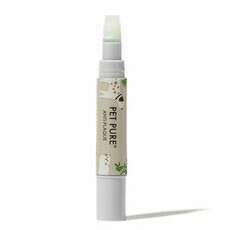 The Dr Brite range provides all-natural and fluoride-free oral care, ensuring your oral hygiene routine is toxin-free. 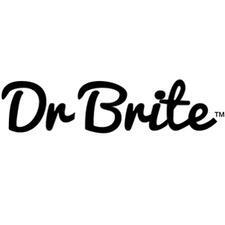 Dr Brite products are vegan, cruelty free, gluten free and non-GMO, providing eco-friendly teeth cleaning, whitening and refreshing products. 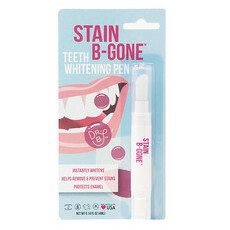 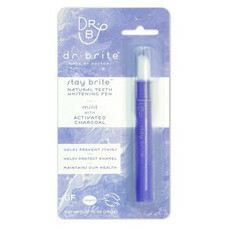 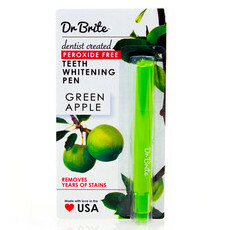 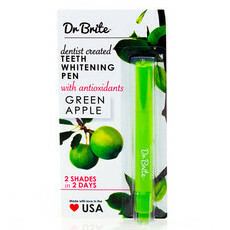 Nourished Life loves the Dr Brite food grade Whitening Pen for an easy and effective natural teeth whitening treatment, as well as the Vitamin C Infused Whitening Toothpaste for daily use!